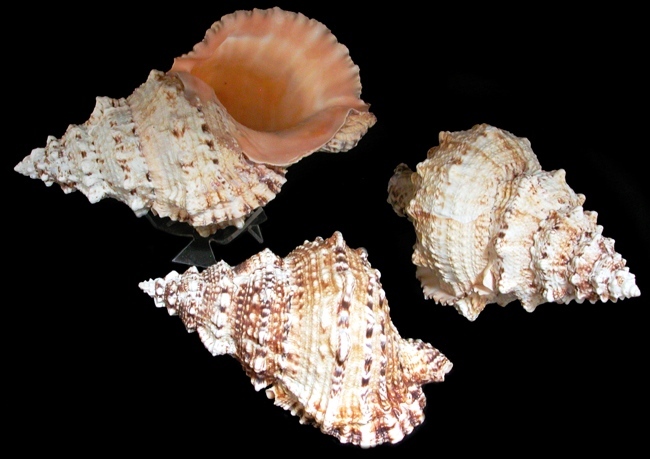 Pacific Lampas shells are part of the Triton Shell family. They are gastropods; predatory and found across the Indo-Pacific region. They are particularly common along the shores of New Zealand and Australia.